Brand Identity and Advertising Launch for Bathway. The Bathway brand identity was redesigned to deliver a more functional look (logo looks like a tub) and to make the brand instantly recognizable. 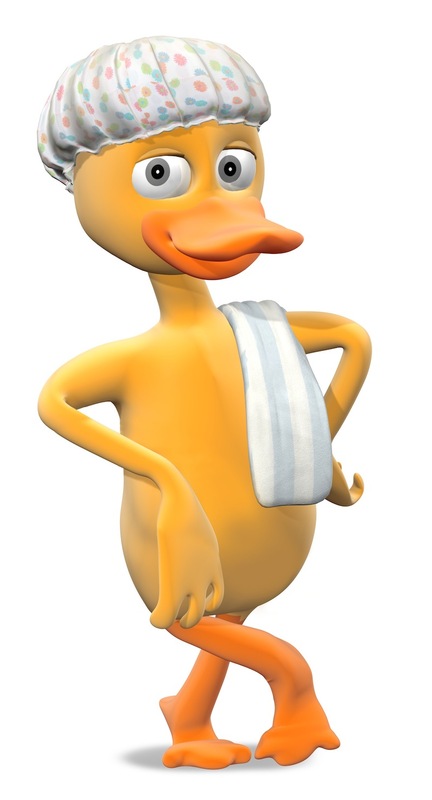 The duck was added to help make the company and the business concept more approachable to a target market that is hesitant to allow someone into their home. The television spot has been running for over 3 years. 30 Second Radio spot with announcer and a duck. The talented Mr. Mike Thorne as the duck and engineer of the spot. Logo design for Bathway with tagline.